Priced to sell! 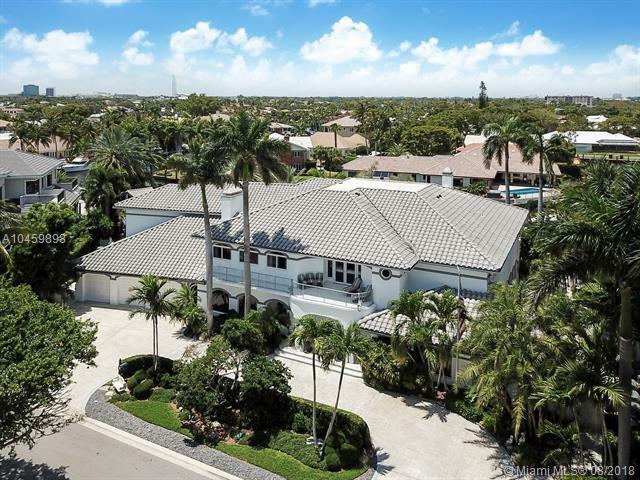 This custom estate home is one of the largest in highly desirable Bay Colony & is priced below well appraised value at $285 per square foot. 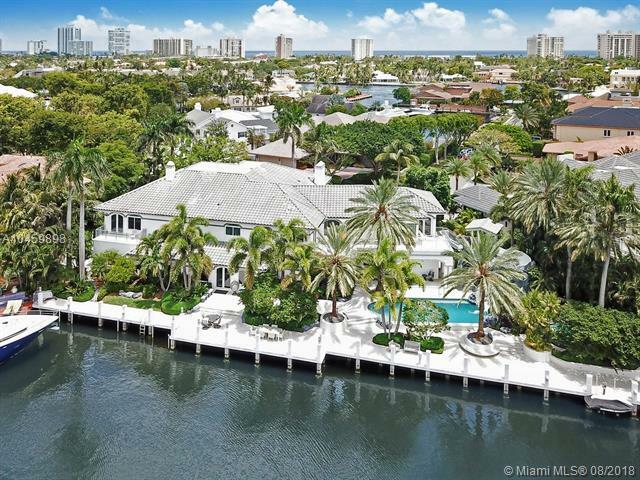 With over 12,600 square feet of interior space and 197 feet of deepwater dockage for a mega yacht, this grand residence is well suited for large scale family living and gracious entertaining. 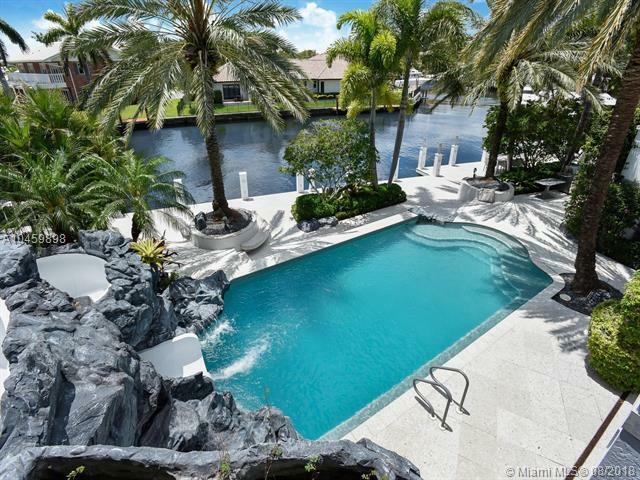 Impact glass throughout, elevator, spectacular pool with grotto, waterfall, water slide & extended concrete dock. Grand master suite with dual baths, jetted tub, steam shower & multiple walk-in closets. Lower level master/VIP/captain's quarters with separate entry. Game room, media room, family room, library/bar & maid's quarters. 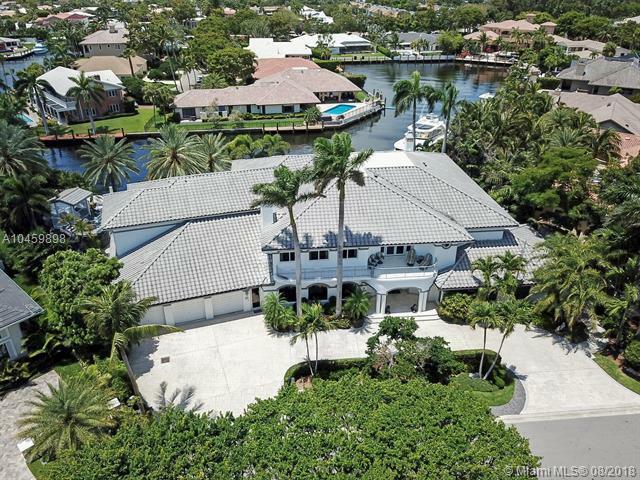 Bay Colony is one of Fort Lauderdales finest communities & offers residents the ultimate in privacy & security.